If you’re like most people, when you bought your truck, you were looking for a combination of power, reliability, and long life. Whether you mainly rely on your vehicle for transportation, work, or play, it needs the right mix of care and maintenance for you to get the most out of it over the long term. If you don’t think your truck can still be running like it just came off the dealer lot years down the line, think again! Let’s take a look at some of the best tips for ensuring that your truck has a long and productive life. Always change your oil on time. This should go without saying but bears repeating nonetheless. Make sure you always change your oil on schedule according to the manufacturer’s recommendations (for example, Ford recommends an oil change every 7,500 miles or six months, whichever comes first). If your truck is a bit older and has already run up a lot of miles, always make sure you change your oil filter at the same time you change your oil. Get your tires rotated regularly. It’s no secret that tires don’t usually wear evenly, primarily due to the position of the drivetrain in your truck, with the front tires usually seeing more wear than the rear ones. The best way to mitigate this is by having your tires rotated each time you take your truck in for an oil change. This will naturally extend the life of the tires, but will also prevent wear and tear on your truck’s suspension resulting from unevenly worn tires. Have your tires balanced every now and then, too. Yes, we’re going to harp on the tires for a little bit more and point out that rotating them isn’t the only tire-related maintenance you’ll need to do. Another thing to keep in mind is that the weight of your tire is supposed to be equally distributed all the way around the wheel. However, bumpy roads, off-road driving, or other sources of driving turbulence can cause your tires to lose their even weight distribution. By getting your tires balanced, you restore equilibrium to their weight distribution and, again, prevent wear and tear on your truck’s suspension. Get a wheel alignment if needed. Something that happens with nearly every vehicle over time is that, eventually, it will begin drifting to one side or the other even when you have your steering wheel pointed straight ahead. 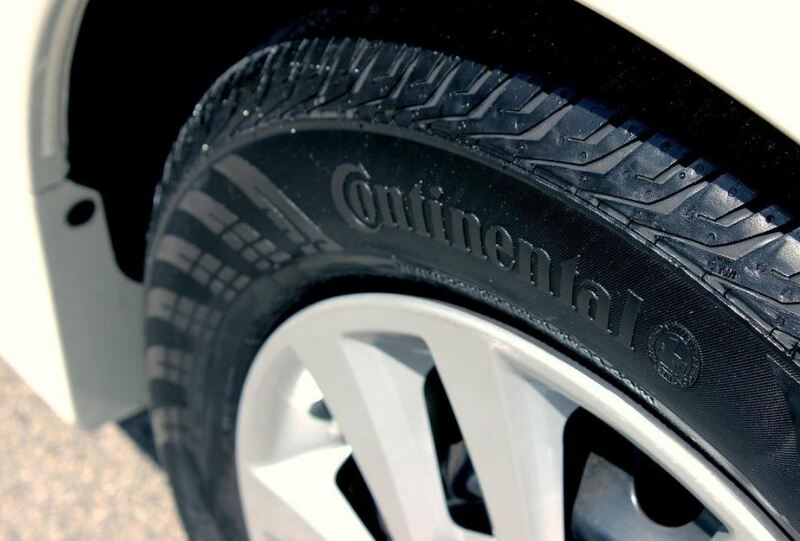 Like unbalanced tires, this can also be caused by rough driving conditions, and misaligned wheels will also lead to faster wear and tear on your tires. To prevent that wear and tear, straighten your steering, and improve your overall handling on the road, take your truck in for a wheel alignment (when?). Believe it or not, adequately aligned wheels can even improve your gas mileage, so doing this will provide significant benefits over the long-term. Keep your fluid levels up. Nothing can kill your truck’s engine faster than running low on the essential fluids it needs to function. 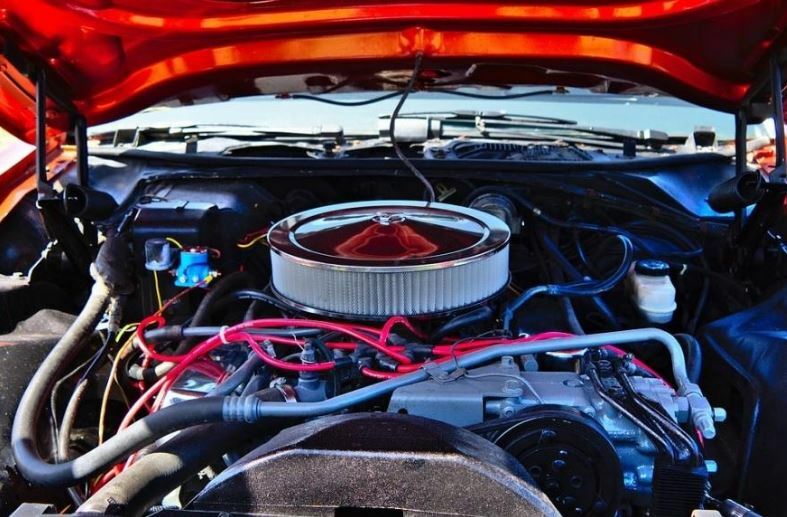 The first one that will probably spring to most people’s minds is engine oil, but you also need to make sure you’re maintaining adequate levels of engine coolant, transmission fluid, and windshield washer fluid. It wouldn’t be the worst idea to keep a few bottles of fluids in your truck as well. You never know when you or a friend might need some engine oil in a hurry, and it’s better to have it on hand then to get caught in a pickle if you don’t. Make sure you have clean air filters. Trucks are a lot like people in the sense that they operate a heck of a lot better if they get clean air instead of dirty air full of dust and junk. That’s exactly what the air filters in your car get clogged with over time, so it’s a good time to check and see about popping in a new engine air filter around every 15,000 to 30,000 miles. And speaking of people breathing, don’t forget to do the same with your air conditioner filter. Even though you may think of the inside of your truck as a reasonably sterile environment, you’d be surprised what your air conditioners filter might look like after a good while. By following the tips above, you’ll be well on your way to ensuring a long and useful life for your truck, and fewer headaches for yourself. If you need air filters, fluids, or anything else for your truck, American Truck Accessories has a full line of truck accessories, parts, and more for every truck owner.